Delta Air Lines sees the need to keep the tech world rolling. 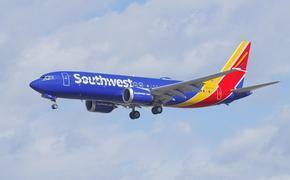 The Atlanta-based carrier will continue its expansion at Los Angeles International Airport this summer with new daily nonstop service to Austin, Texas, and Boise, Idaho, along with new daily nonstop service to San Salvador, El Salvador, pending government approval. Delta also has filed for approval to begin daily service between Los Angeles and Monterrey, Mexico. 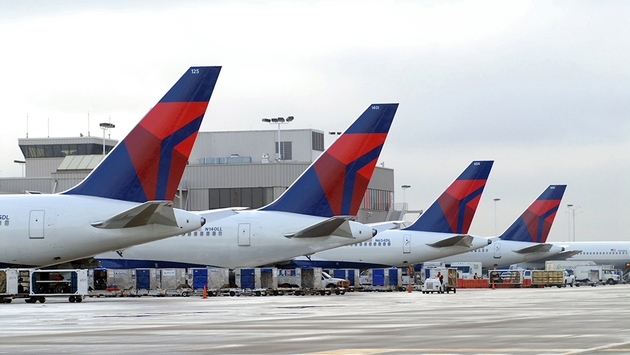 "With direct access to all of the key U.S. tech markets as well as additional Latin service through our gateway at LAX, we can continue to provide business and leisure customers with the best service options to meet their travel needs," Bob Cortelyou, Delta's senior vice president-Network Planning said in a statement. "Los Angeles is a key market for Delta as we continue growing our presence on the U.S. West Coast." Delta's new Los Angeles service includes twice-daily nonstop service to Austin-Bergstrom International Airport; daily nonstop service to Boise Airport; and daily nonstop service to El Salvador International Airport. Service from Los Angeles to Austin and San Salvador will be operated using Delta Boeing 717 and Boeing 737 aircraft, respectively. Service from Los Angeles to Boise and Monterrey will be operated by Delta Connection carrier Compass Airlines using two-class, 76-seat CRJ-900 aircraft. With new service to Austin, Delta will now connect Los Angeles' growing Silicon Beach tech and startup community with all the major tech centers in the United States. Additionally, customers in Austin, Boise, Monterrey and San Salvador will soon have one-stop service to Tokyo-Narita, Tokyo-Haneda, and Sydney through Delta's international gateway in Los Angeles. Delta has made significant enhancements to its Los Angeles service both on the ground and in the air in the last few years. Travelers through Los Angeles will enjoy the benefits of the $229 million expansion and enhancement of Terminal 5 at LAX. 'The current project will double the size of the ticketing lobby and screening checkpoints, open an exclusive, separate Sky Priority lobby and checkpoint, and include renovations to the Delta Sky Club and new baggage carousels. The project has already begun and is scheduled to take place in several phases with full completion in 2015.